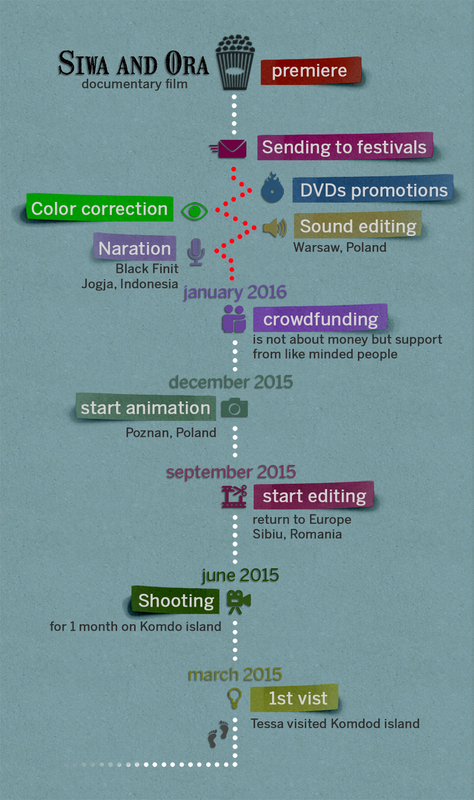 Great news the trailer of our new project Siwa and Ora, the documentary film about Komdo Island, is out. And this is our master plan to produce this movie. As you can see a lot has been made but there is still a lot ahead of us. Our crowdfunding campaign is already on for 30 days now and we are only 18 days (from 10 february 2016) and 1000 Euro away from our target. Al the money that we will raise will go in producing this movie. We have some unique rewards to say thanks to our backers. Of course we have the Siwa and Ora movie in HD plus a mention in the film credits. We also have a few wooden dragons handcrafted by the people of Komodo Island and pearls that our host, Kaptain Alias personally fished out them from the bottom of the Flores Sea. 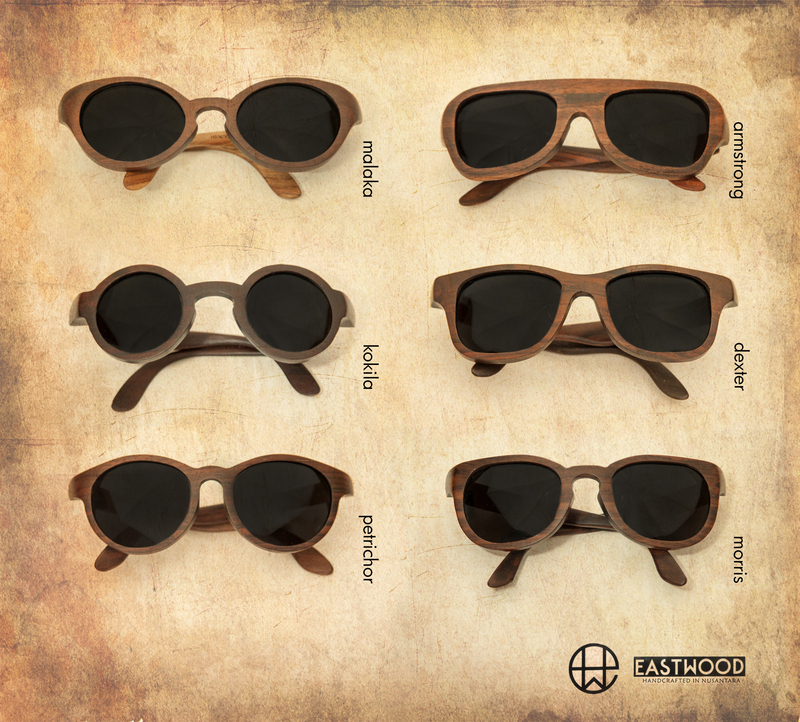 Eastwood our friends form Solo, Java Island, Indonesia, also joined our campaign and they send to Europe a few pairs of their unique handmade wooden sunglasses. Please mind, we have only one pair of each kind, as shown below, so first come first serve, sorry ;). 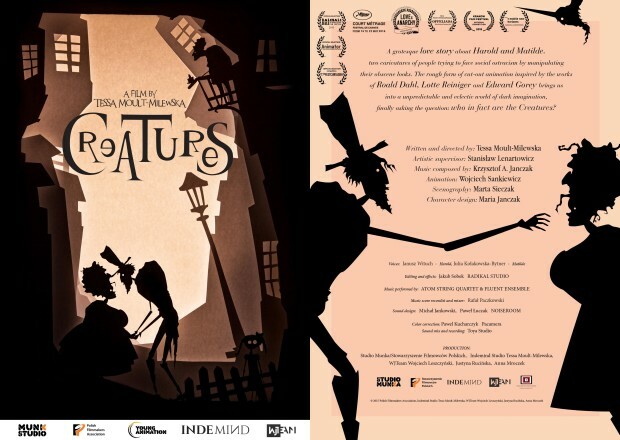 And the reward dedicated from us – Tessa’s film debut from 2015 (thanks to the courtesy of the producer – the Film Studio of Andrzej Munk in Warsaw).Creatures (Kreatury) will not be online for a long time, as it’s touring the festivals at this moment. We will send you a DVD of Creatures as well as the Lost in East photobook – a photographic journal of Adrian’s motorbike journey through the Indonesian Islands. You are invited to watch Tessa’s previous animations below and read more about the Creatures. Please have a look at our crowdfunding page: http://igg.me/at/siwaandora for complete info. Support and share this project with others, helps us make it happened. Thanks to all of the organizations listed below for their support in making our Siwa and Ora indiegogo campaign such a success! Posted in UncategorizedTagged crowdfunding, documentary, film, indonesia, komodo, legend, siwa and ora, storyBookmark the permalink.